The Grammys may be music's biggest night, but it's becoming a shining, shimmering, splendid one for theater fans. 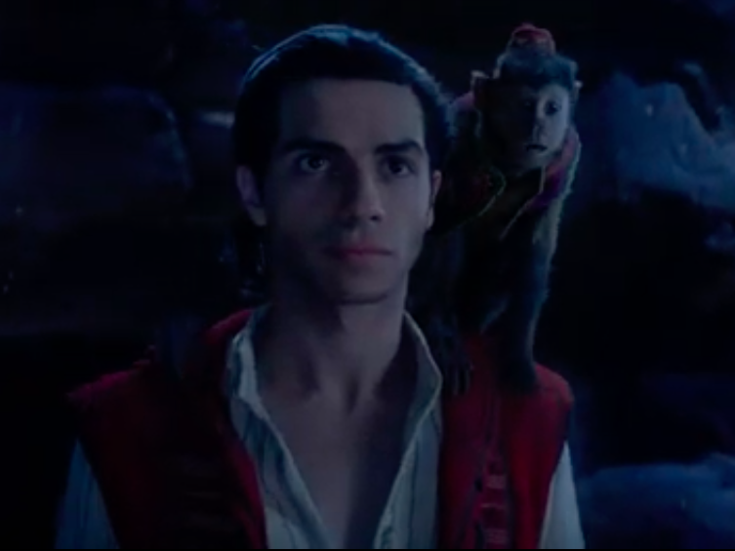 A trailer for the highly anticipated live-action version of Aladdin aired during the CBS broadcast. The company of Guy Ritchie's new film includes Mena Massoud in the title role, with Naomi Scott as Jasmine, Will Smith as the Genie and Tony nominee Billy Magnussen in the brand-new role of Prince Anders. This Aladdin features the beloved original music of Alan Menken, Howard Ashman and Tim Rice, plus two new songs written with Dear Evan Hansen Tony and Grammy winners Benj Pasek and Justin Paul. Watch the vibrant trailer below and mark your calendar: Aladdin arrives in cinemas on May 24.